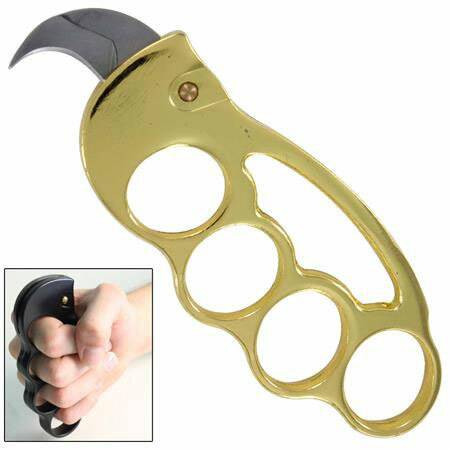 In the past few years, we have covered a bunch of fancy brass knuckles that let you defend yourself. 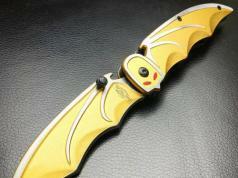 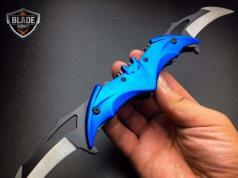 These Fighter Knuckles with Karambit Knife take it to the next level. 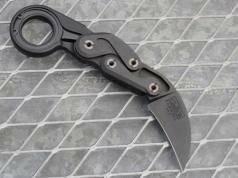 They fit in the palm of your hand and have an automatic steel blade inside. 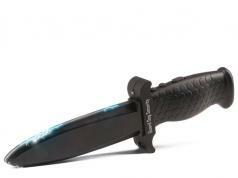 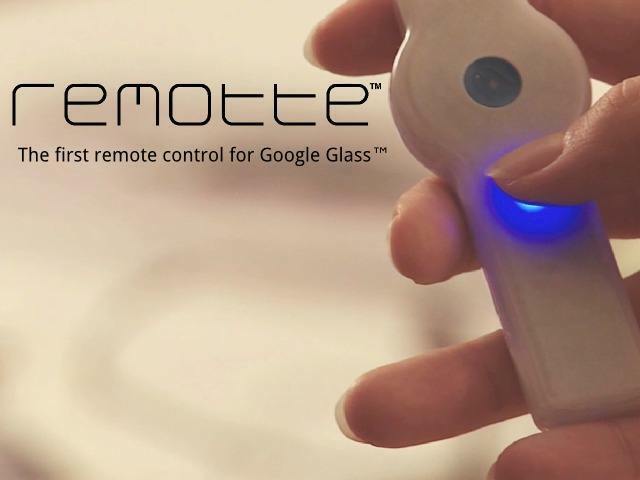 You will simply have to push the button to activate the blade, which measures 5 inches. 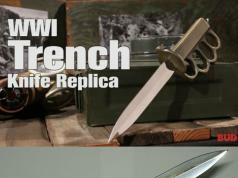 Not too expensive either ($15).